Our award-winning BigFish range is made with care by our family-owned firm in Grimsby. 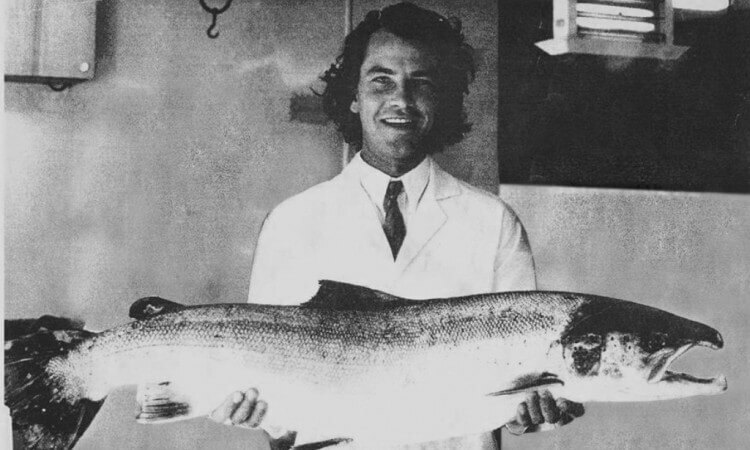 We use responsibly sourced salmon and other fish grown by carefully selected producers that we know and trust. 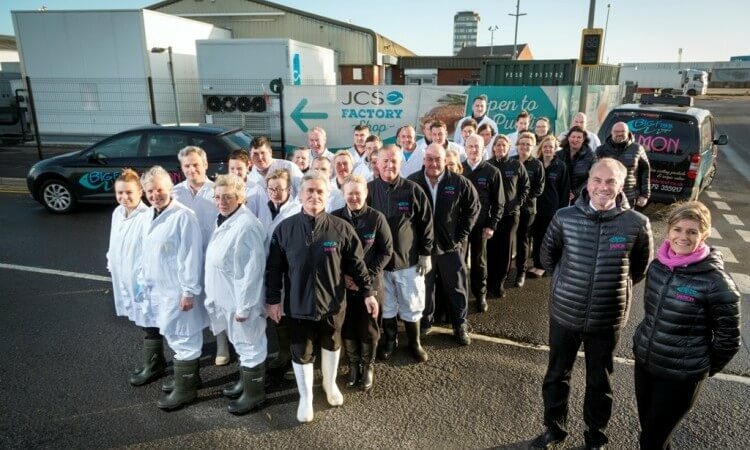 BigFish Brand is produced by the team at JCS Fish in Grimsby, proud to be family firm.